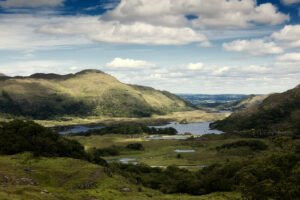 Galway is Ireland’s fifth largest city, and a must-see for anyone exploring West Ireland. 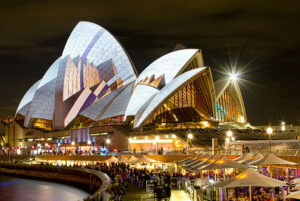 It’s a multicultural, vibrant city that bustles with tourists and has a fantastic nightlife. You don’t have to spend money on taxis or buses here; the best way to explore central Galway is on foot. Salthill, the most popular tourist area, is only a 20-30 minute relaxing walk from town, and the Promenade which stretches from Claddagh to Blackrock is a delightful walk that even the locals still go on. 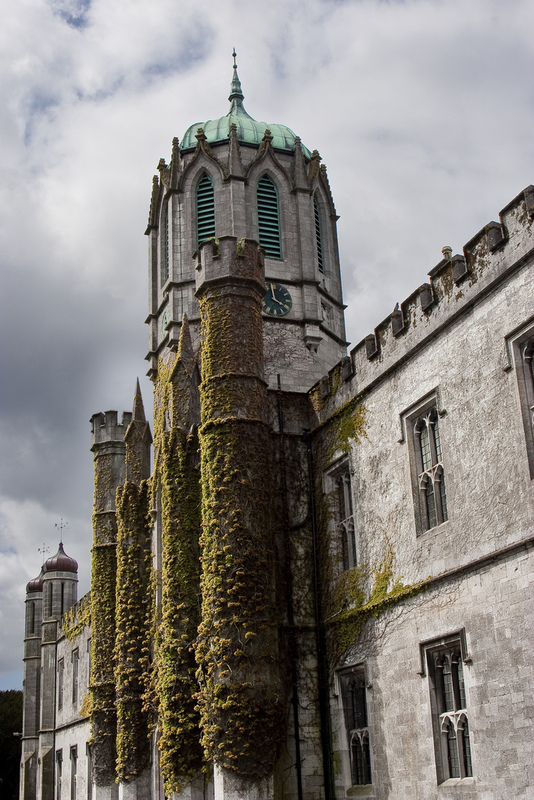 Galway has few typical touristy spots, but the atmosphere and culture is what makes it worth seeing. Just south of Eyre Square is an utterly delightful pedestrian shopping centre. 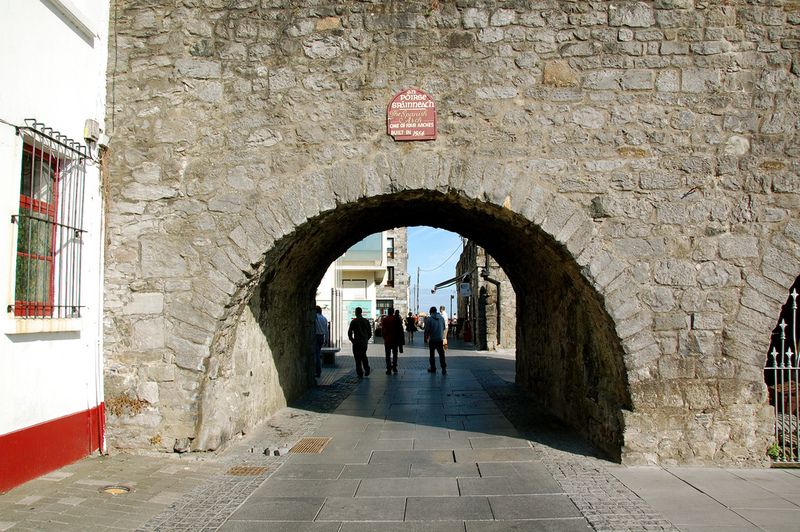 Then at the south end of the pedestrian mall is the Spanish Arch, one of the only remaining relics of the town’s defences. There is a lovely park adjacent to this arch which gives a fantastic view of Galway Bay. If you do want some more traditionally tourists, there is Galway City Museum which offers visitors both the history and heritage of Galway City and is completely free to enter. Then you can visit the ruins of the medieval banqueting hall in a narrow lane between Floor Street and High Street in the town centre. Make sure to check the local paper for information on local events, plays and concerts, and don’t forget to try some of Galway’s restaurants — if your budget isn’t that high don’t worry, there are plenty of value dining establishments too. 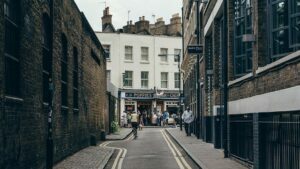 Excellant Blog. I am from Ireland and I like your post. Looks like you have put a lot of hard work into this. 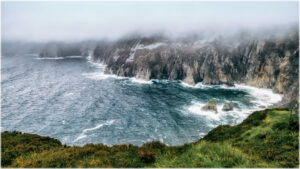 Ireland wonderful desert and best tourist places in the world.